sketches of plants, animals and geological processes. descriptions of popular hikes and favorite park locations. well-written stories using carefully researched scientific backgrounds. 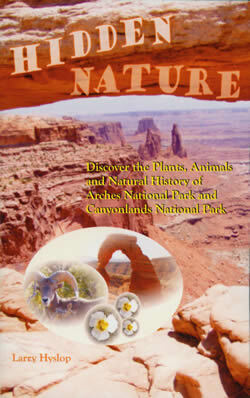 descriptions of relationships between plants, animals and this unique landscape. a deeper appreciation of these beautiful parks. an excellent companion to your park visit.